This trailer is brand new, never-been-titled and an amazing deal! It MSRPs at $23,448.00 but we're offering it at $16,999.00. It comes with a lot of bells and whistles. 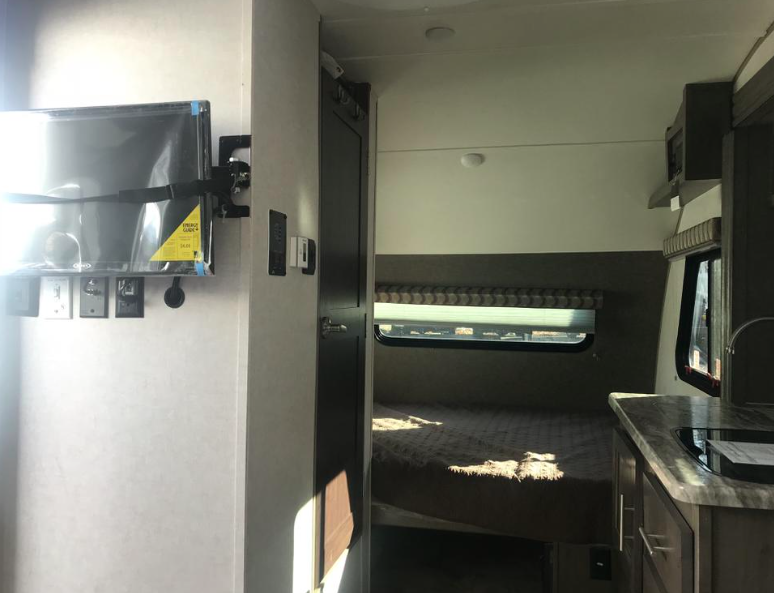 Options added include 13.5K low profile a/c, X-Treme 15" off-road tires with aluminum rims, convection microwave oven, 24" LED flat screen TV, power tongue jack, R-Dome awning with screen room. 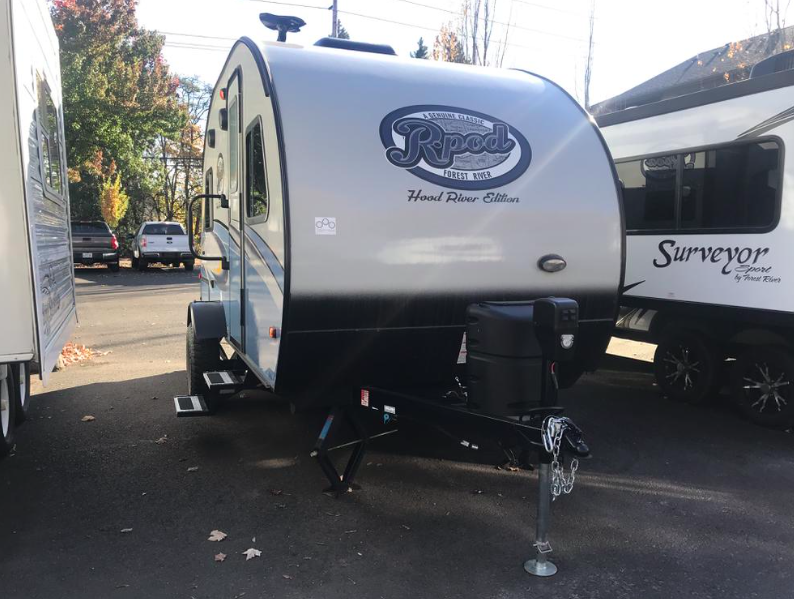 Come see it at our lot in Tualatin today!